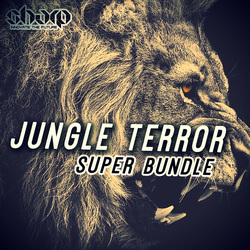 The time has come for Jungle Terror Super Bundle! 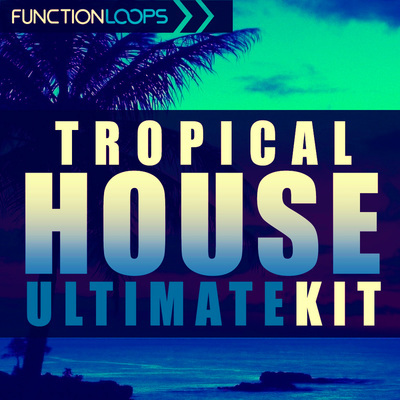 Extremely sized collection of 9 x Key Labelled Kits, plus a bunch of extra Jungle Terror samples and loops, that will take you to the other side of the jungle. Grab this pack now at 40% off bargain and save some cash. All the sounds inside were topping the global charts and are guaranteed to work in any Jungle Terror production. 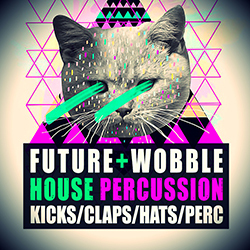 Packed with all the essentials: Drums, Basslines, Leads, Vocals, Fx Loops, Animal Sounds and everything else. Over 440+ files, 800+ MB of content. 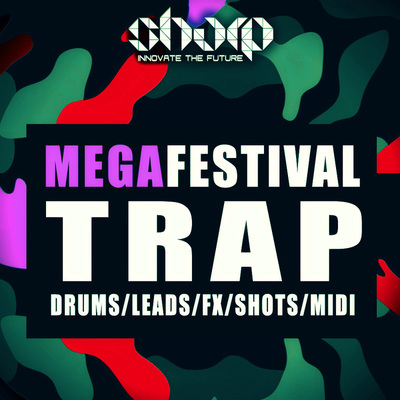 You are getting Kits, Loops, Shots & MIDI files. 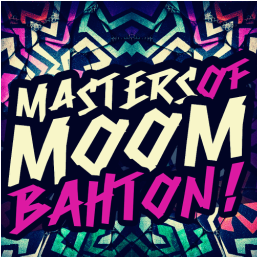 All BPM & Key-Labelled, 100% Royalty-Free, 100% insane content. Let's cut the talking, check the demos - you'll be impressed.